MOSCOW, January 18. /TASS/. 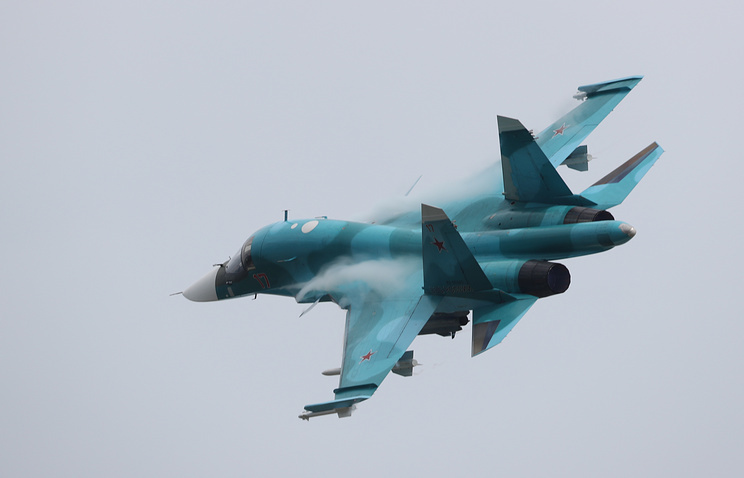 Two Sukhoi Su-34 fighter bombers have collided in mid-air over the Strait of Tatary (or the Tatar Strait) in Russia’s Far Eastern Khabarovsk Region, a source in the regional law enforcement agencies told TASS on Friday.